Earth is in a period of rapid change that is intimately linked to its human inhabitants. 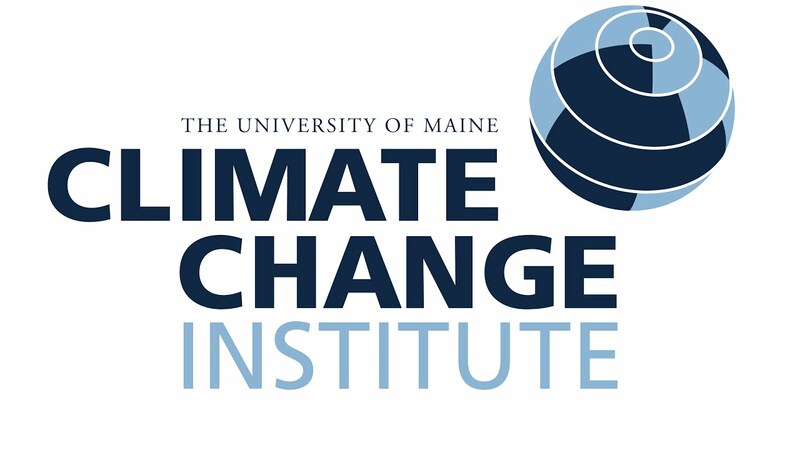 It is vital for humans -- especially young ones -- to learn how to make sense of the myriad data that are being collected about the many aspects of Earth’s climate, how climate is changing, and the influence of those changes on the life and ecosystems upon which humans so keenly depend. Here is a collection of datasets from scientists at public research agencies and institutions who are scaling glaciers, diving deep oceans, sampling lakes, coring trees, digging under deserts and building vast models to piece together understanding of how climate will continue to respond to natural and human-derived forces. These datasets have been curated for use in classrooms to help students build their understanding of Earth’s climate system, grapple with concepts of variability and uncertainty in data, and come to appreciate the value of evidence-based reasoning.